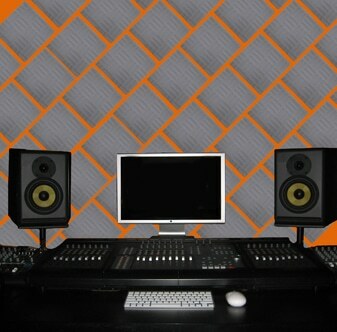 The Sonex® Audio Tiles are designed for ultimate high frequency noise control for broadcast and recording studios. 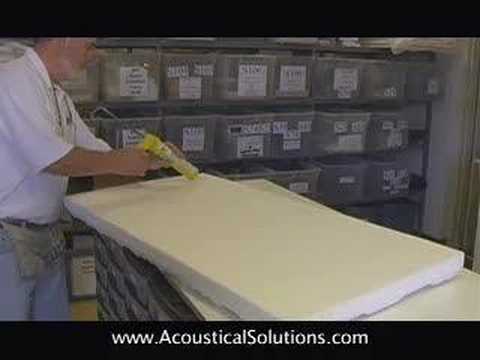 These foam panels can be glued direct to a wall or ceiling. 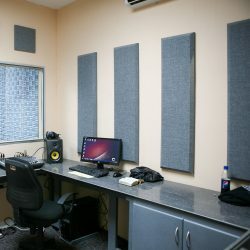 The unique 12″ x 12″ size of each tile allows for the highest level of design and acoustical performance as you can treat your studio in the exact points of reflection. 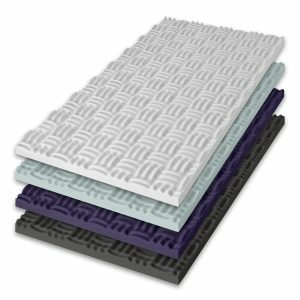 These versatile, low-profile sound absorbent foam tiles come in both grey and white, with beveled edges and a unique sculpted pattern or flat face finish. In addition to excellent sound absorption, the Sonex® Audio tile is Class 1 fire-rated and 100% fiber-free. Size tolerance for the tiles is +/- 1/8″. 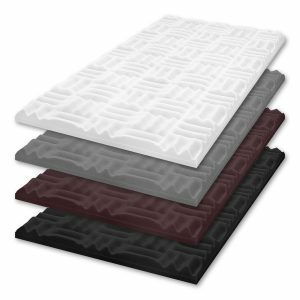 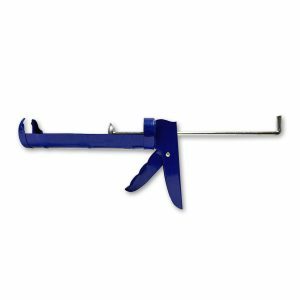 For use in offices, call centers, lobbies, entertainment facilities, conference and board rooms, retail stores, lodging and healthcare facilities, recording studios, home theaters, restaurants, event spaces and other applications. 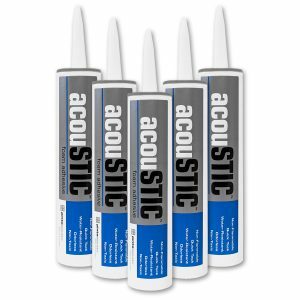 These panels can easily be mounted to any wall or ceiling surface with acouSTIC water-based adhesive. 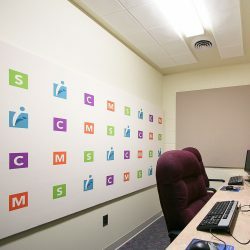 We used the panels to product sound proofing in small conference rooms used primarily for phone calls. 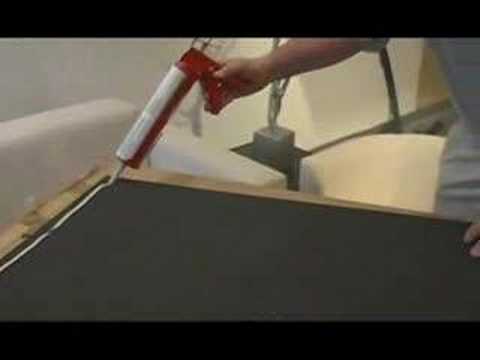 Installation requires an eye to detail and can be tedious if you're covering a large space. Tiles were easy to install and are working well in an office that had an issue with echo or sound. 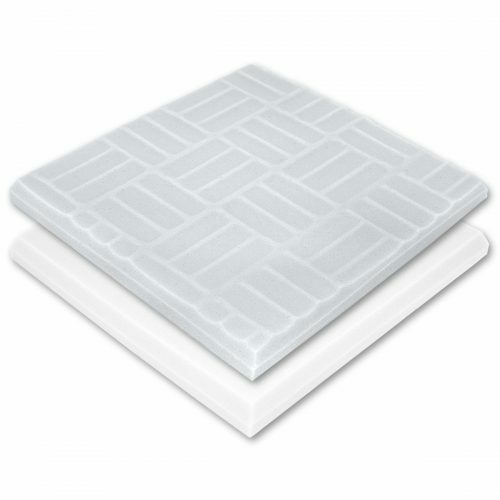 We installed these to reduce noise in a multi-level dwelling. Already a noticeable difference.